In order to play 300 Shields, you yourself won't have to get armed. It is a standard slot with five reels and three rows, and the slot makes use of more standard symbols than usual on a slot of this caliber. More specifically, the slot uses symbols ranging from the nine to the Ace, and that's a shame. As this theme would have deserved a large proportion of appropriate animations. The warrior you might be familiar with from the film 300 functions as the wild. His shield functions as the scatter, which is the only symbol the wild cannot substitute for. The sound effects play a supporting role, but this slot would have deserved even more varied sound effects to make it more exciting. The slot is also equipped with a gamble function, for if you want to bet newly formed wins. Unfortunately, the gamble function hasn't been altered to fit with the rest of the slot. 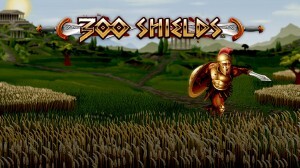 300 Shields is a slot by NextGen Gaming that, of course, has been inspired by the film 300 in which 300 brave Spartans defend Greece from a dictator from the East. The slot is a masterpiece by NextGen Gaming in which a lot of elements come together. It uses quite some standard symbols, but you will forget about that as soon as you see the multiplier during free spins. Namely, this multiplier can get as big as 300x! 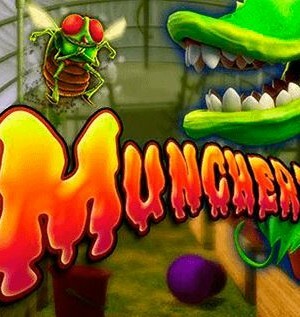 The game also has a wild symbol, and you will often hear yells coming from the machine. You won’t hear “This. Is. Sparta!” but with a little imagination, you can you might just be able to hear it. How to play 300 Shields? 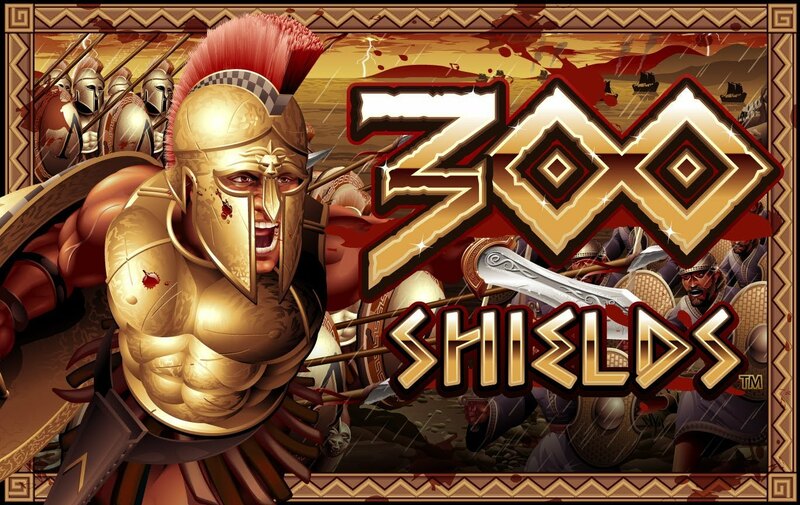 In order to play 300 Shields, you yourself won’t have to get armed. It is a standard slot with five reels and three rows, and the slot makes use of more standard symbols than usual on a slot of this caliber. More specifically, the slot uses symbols ranging from the nine to the Ace, and that’s a shame. As this theme would have deserved a large proportion of appropriate animations. The warrior you might be familiar with from the film 300 functions as the wild. His shield functions as the scatter, which is the only symbol the wild cannot substitute for. The sound effects play a supporting role, but this slot would have deserved even more varied sound effects to make it more exciting. The slot is also equipped with a gamble function, for if you want to bet newly formed wins. Unfortunately, the gamble function hasn’t been altered to fit with the rest of the slot. 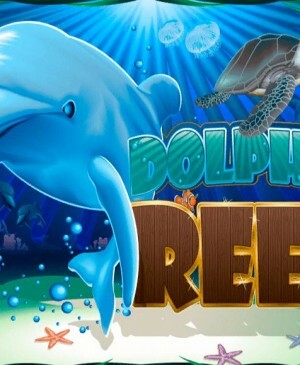 Free spins are the absolute highlight of this game, as here when you win additional free spins, the multiplier increases, something which is great for bigger wins. If three shields land on your reels, you receive five free spins. And the wild symbol doubles all wins it is involved in. If an additional two scatters show up on your playing grid, you receive another five free spins and the multiplier increases to 5x. 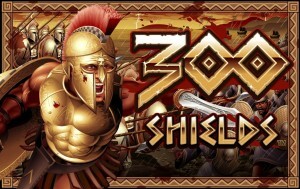 If you encounter another six shields, you again receive five additional free spins and the multiplier increases to 25x. 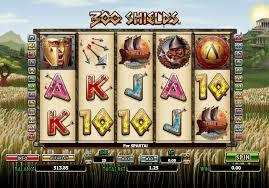 With 12 or more shields, you, again, receive five additional free spins and the multiplier becomes 300x. 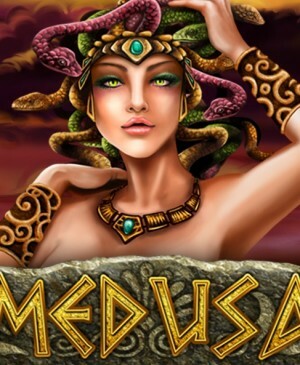 So, not only will you receive additional free spins, you will also be playing with bigger and better multipliers. Do bear in mind that only wins a wild is involved in will get multiplied. 300 Shields is fitted with a total of 25 pay lines, but if you want to play with fewer active pay lines, you can alter it alongside the playing grid. Also, you can alter the number of active pay lines using the button left to where the number of active pay lines is displayed. To the right of this, you can configure your total bet. The autospin button is located to the right of the information button -the button you can use to get more information about the slot. 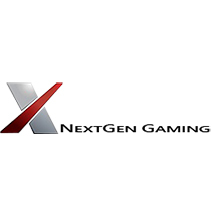 It’s a shame that you cannot configure a total of 300 automated spins at once, as that would have been a great extra detail by NextGen Gaming.